Derby’s latest fightback saw them force a replay from Premier League Southampton in the FA Cup from two goals down. 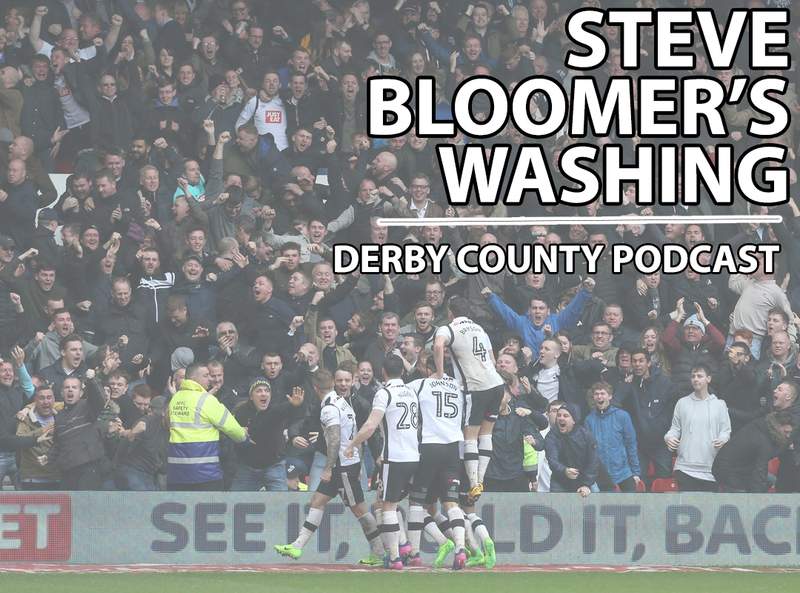 Chris, Richard and Tom discuss the mercurial Tom Lawrence, Jack Marriott hitting double figures and how to fix our defensive woes. There’s also a preview of Derby’s clash with Leeds United as we speak to Yorkshire Evening Post Chief Football Writer Phil Hay, who tells us how Marcelo Bielsa has transformed the Yorkshire side and the weaknesses which can be exposed on Friday.